Congratulations to Jodie Green who has won this competition! Thanks to everyone who took part. 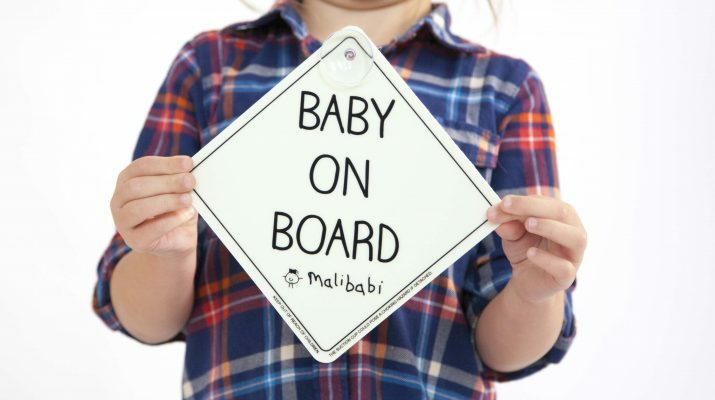 Malibabi is the name of a new baby and child-on-board sign named after named after daughter Mali and the Welsh word for baby: babi. 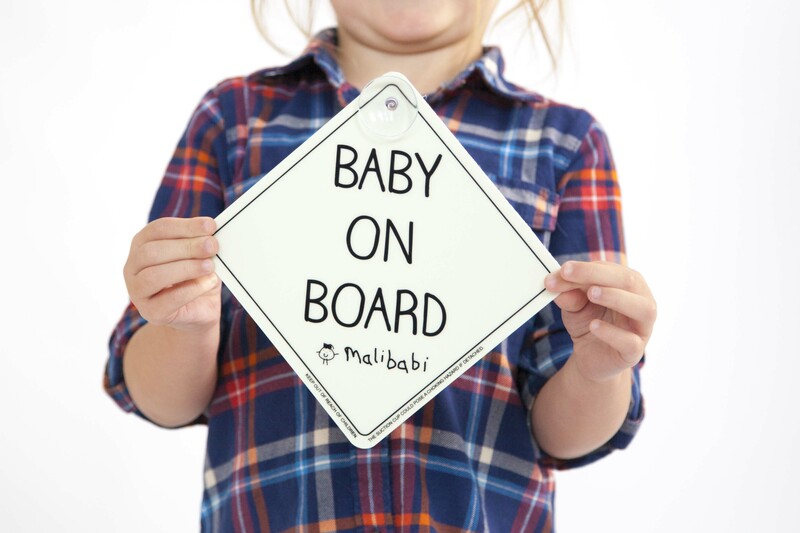 We are delighted to team up with Malibabi to give away either a Baby-on-Board or Child-on-Board sign. To be in with a chance of winning this fantastic prize simply fill in your name and email address below then Like and Follow @babyeblog and @malibabi on Facebook, Twitter and/or Instagram and share the competition post. Good luck! Competition closes midnight Monday 13th November 2017. UK entry only. A winner will be picked at random. The winner will be published on this page within 48 hours. 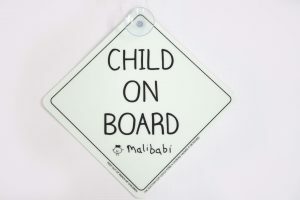 The winner will be contacted by email or twitter and winner can choose either a Baby-on-Board or Child-on-Board sign. Prize will be sent out within 28 working days. No alternative prize is available. Prize is as described above. No cash alternative.